Belmont’s Facilities Management Services (FMS) Department celebrated Christmas by hosting their annual Cultural Festival. 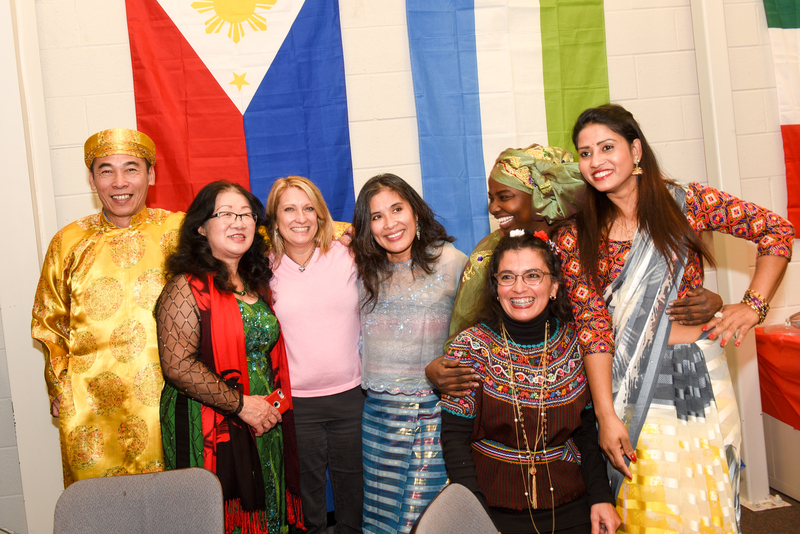 With 16 countries represented across the department, employees brought cuisine, dressed in special attire and spent time honoring the cultures of their colleagues. Custodial Services Manager Sandra Hayes said, “This event is very important to our FMS employees because we are all able to showcase our countries by providing food and wearing native clothing.” The department’s fourth annual event, this year’s celebration featured special entertainment and gift card drawings for attendees.